Matcha Green Tea Butter is produced by using Japanese green tea Matcha, hydrogenated vegetable oil and medium chain triglycerides. This butter is produced from Japanese finest green tea premium matcha (Camellia sinensis) plant. 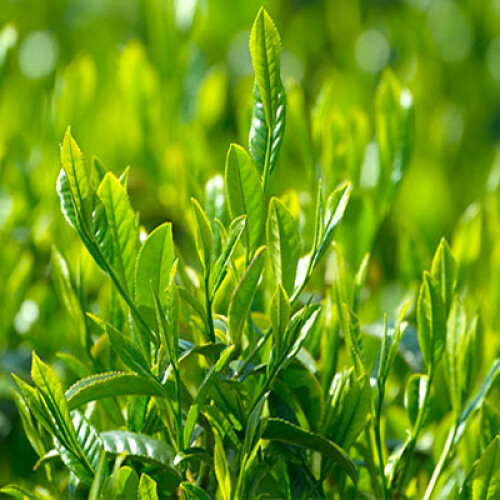 Because of its light-greasy feel when applied to the skin and haircare. The result is a butter that is soft and creamy, with a rich viscosity and smooth texture that melts quickly on contact with the skin. 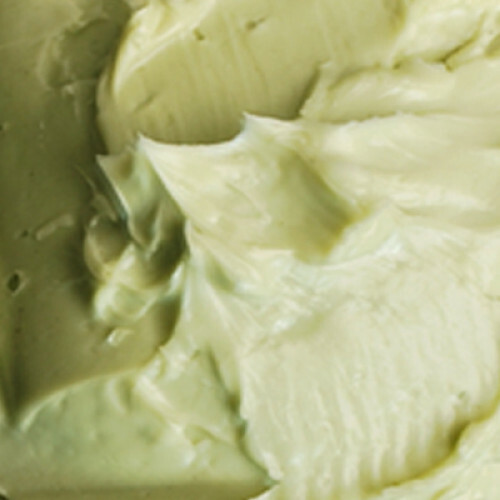 Matcha green tea butter is most often used in lotions, creams, soaps, and hair care products. We use this butter at 5-10% in our anti aging formulations. Matha green tea butter has fatty acids omegas 3, 6, and 9 fatty acids and nutrient rich making it ideal for use in skin and hair care products.